(RxWiki News) Usually, using your head is a good thing. 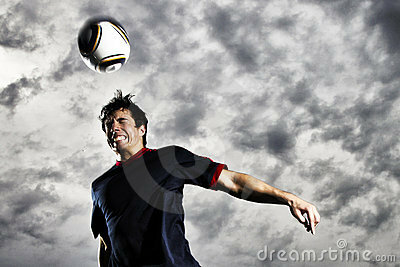 But using your head in soccer may be hazardous, according to a new study. That's because soccer ball headers may cause concussion symptoms in players, according to the Albert Einstein College of Medicine researchers behind this study. These researchers pointed out that this finding goes against previous research that found that concussions in soccer came mostly from accidental head impacts, such as colliding with another player. "But our study suggests that you don't need an overt collision to warrant this type of concern," said lead study author Dr. Michael L. Lipton, a professor of radiology and of psychiatry at Albert Einstein College of Medicine, in a press release. "Many players who head the ball frequently are experiencing classic concussion symptoms such as headache, confusion, and dizziness during games and practice, even though they are not actually diagnosed with concussion." 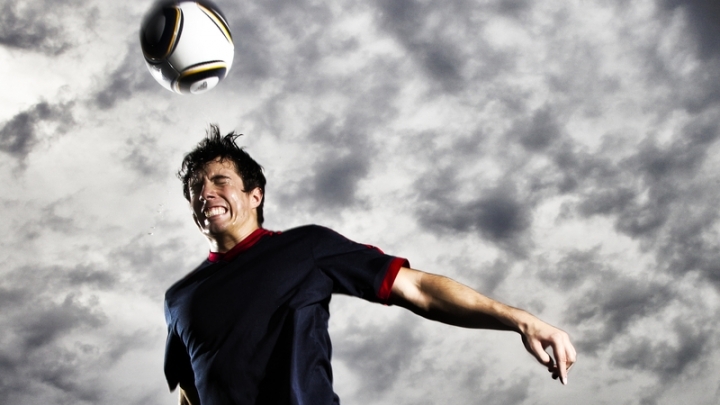 In their study of 222 mostly male adult amateur soccer players, these researchers found that heading the ball was tied to an increased risk of concussion symptoms — although unintentional head impacts were more strongly linked to concussion symptoms. "Because these injuries go unrecognized and unmanaged, there may be important clinical consequences for the short and long term," Dr. Lipton said. "... We need to give people who have these injuries proper care and make efforts to prevent multiple head impacts, which are particularly dangerous."